Starting in Centro here “at-a-glance” are the main areas of Rio that any visitor will want to get to know during their time in the city. Centro: Centro is the business heart of Rio where the narrow roads buzz with life during the week becoming, with the exception of the areas around Lapa, the Teatro Municipal, and the excellent cultural centres, including the port around Praça Maua, a virtual ghost town after noon on Saturday. But things are changing. Rio grew out of Centro, so this is where you find the bulk of the city’s historical sites, churches and the best museums. 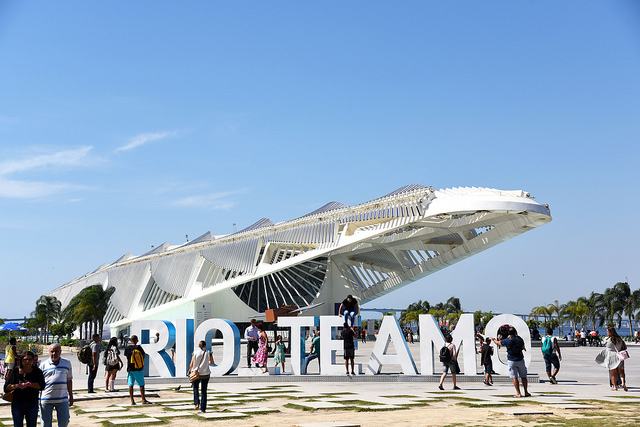 In March 2013 the port area of Centro witnessed the opening of the Museu do Arte do Rio (MAR), one of many new cultural institutions that opened in time for the 2016 Olympics, including on the eve of the Games, the magnificent Museu do Amanhã and AquaRio, Rio’s new aquarium. 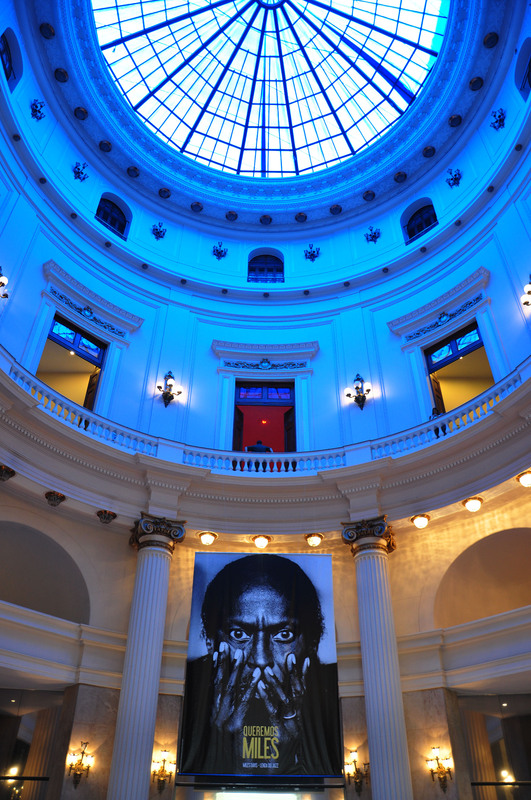 The largest in South America. 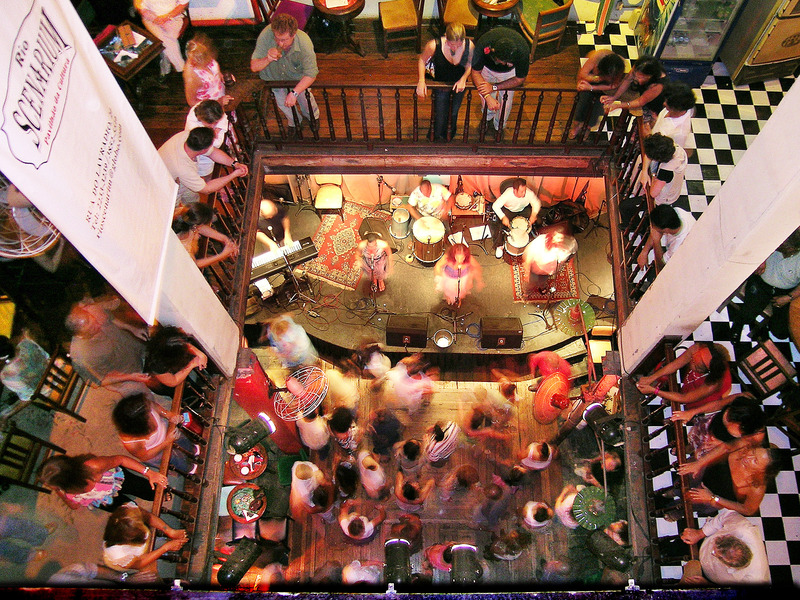 Lapa, once a downtrodden red light district, is again one of Rio’s evening hot spots for bars, restaurants, music and shows, especially at the weekend, while Centro is also home to the sambodromo, where the carnival parades take place each year. Eating Out: Good. Shopping: Good. Entertainment: Excellent. Hotel Accommodation: Good. Santa Teresa: Until recently Santa Teresa was probably best known for its trams (Bonde) and the fact that Ronnie Biggs chose to live there. Today it is the hip, bohemian area of Rio that houses many art galleries and studios, as well as chic b&b options and the fashionable Santa Teresa Hotel by Sofitel. It is also home to some special and atmospheric restaurants such as Aprazivel. 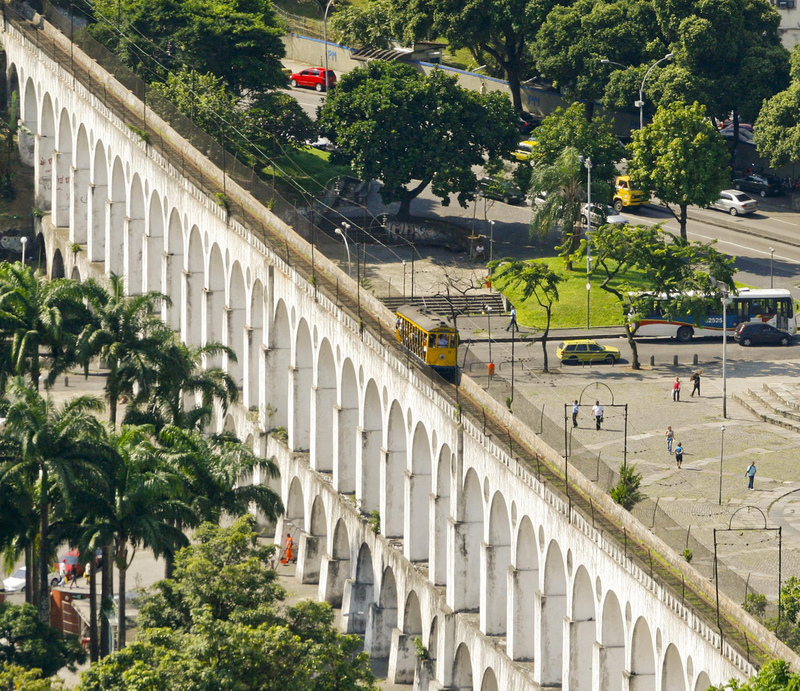 Not well served for public transport, it meets Centro – entertainment wise – in Lapa. Eating Out: Good. Shopping: Non-existent. Entertainment: Poor. Hotel Accommodation: Limited. Flamengo and Catete: Until the 1940s Flamengo and Catete were the place to live and as recently as 1954 home to the Brazilian presidents. 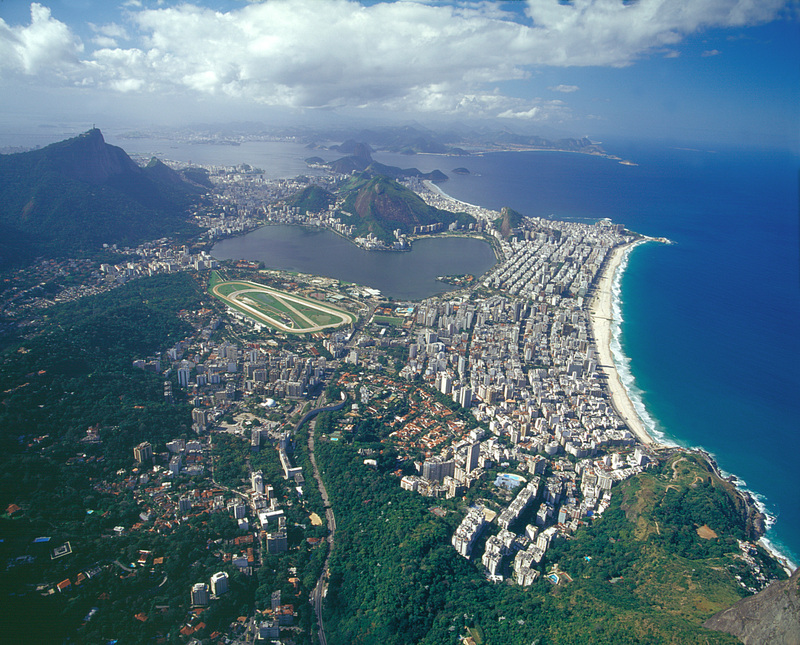 As the city spread through to Copacabana, so the wealthy moved on. 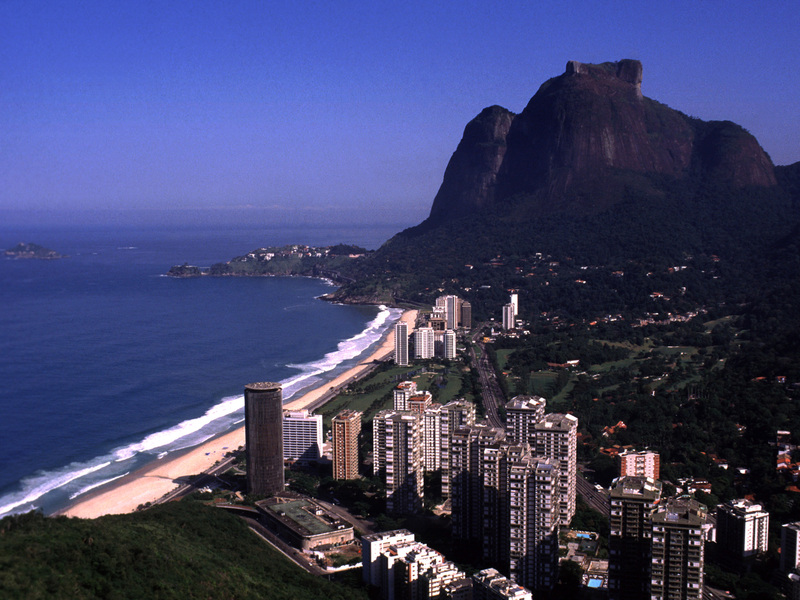 But with the massive face lift that the area received in the late 1950s, resulting in Flamengo Park, and with the over crowding of Copacabana, many of Rio’s older and wealthier residents found their way back to enjoy the luxury that the older, bigger, beach front apartments of Flamengo offer. Eating Out: Good. Shopping: Poor. Entertainment: Poor. Hotel Accommodation: Fair. 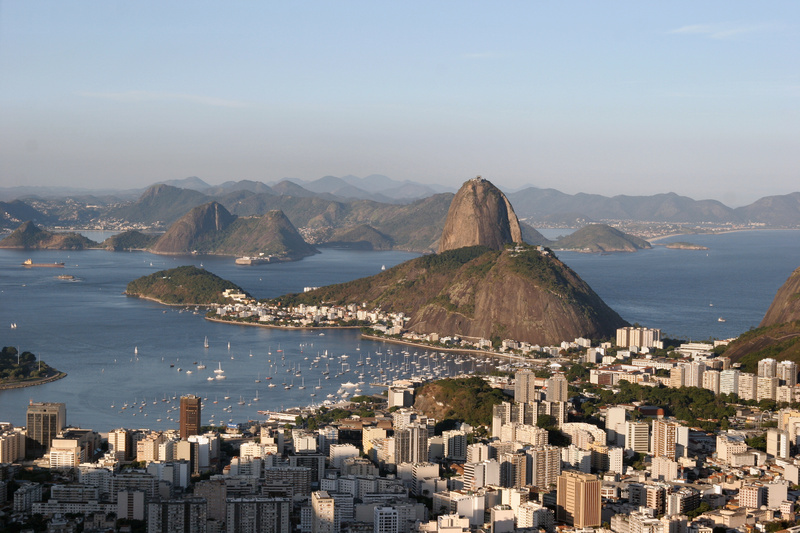 Botafogo: An extension of Flamengo, Botafogo is a busy and important crossroads that sifts and separates the traffic pouring into Centro from Copacabana and the Lagoa. A number of palatial office blocks give the area a more business like flavour than Flamengo, a flavour that is enhanced by a number of stores and movie houses. 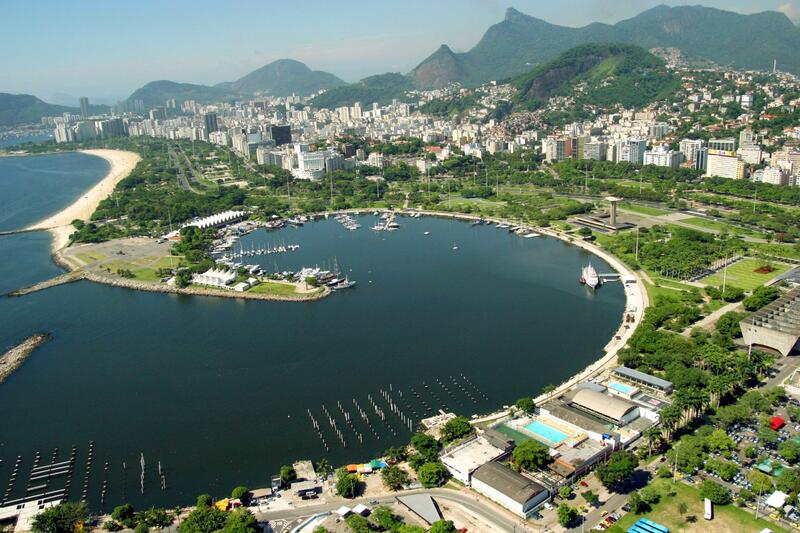 Botafogo is more than just the beach front and stretches back to form the link between the bay and the Lagoa. This part of Botafogo retains its residential air, once being the site of the magnificent mansions that housed the foreign Embassies, many of which, including the former British Embassy, now the Mayor’s Palace, still stand today. Eating Out: Excellent in parts. Shopping: If you count the Rio Sul shopping centre as being in Botafogo, excellent. Even with Botafogo Praia Shopping it is good. Entertainment: Fair to good, if you include Rio Sul. Hotel Accommodation: Good. Copacabana and Leme: Copacabana is one of the world’s most famous beaches, yet, ironically, like Flamengo; the beach you see today is the result of a helping hand from man to widen both the beach and the road to cope with demand. Copacabana is Rio’s most populous upper-middle class residential area and according to records, one of the most densely populated areas in the world thanks to the high rise apartment blocks. Copacabana remains the tourist heart of Rio and is home to many of the city’s better hotels, most notable the Copacabana Palace Hotel, a tourist attraction in its own right. Other choices at the top end of the market include the Fairmont, Sofitel, JW Marriott, Emiliano and Hilton. 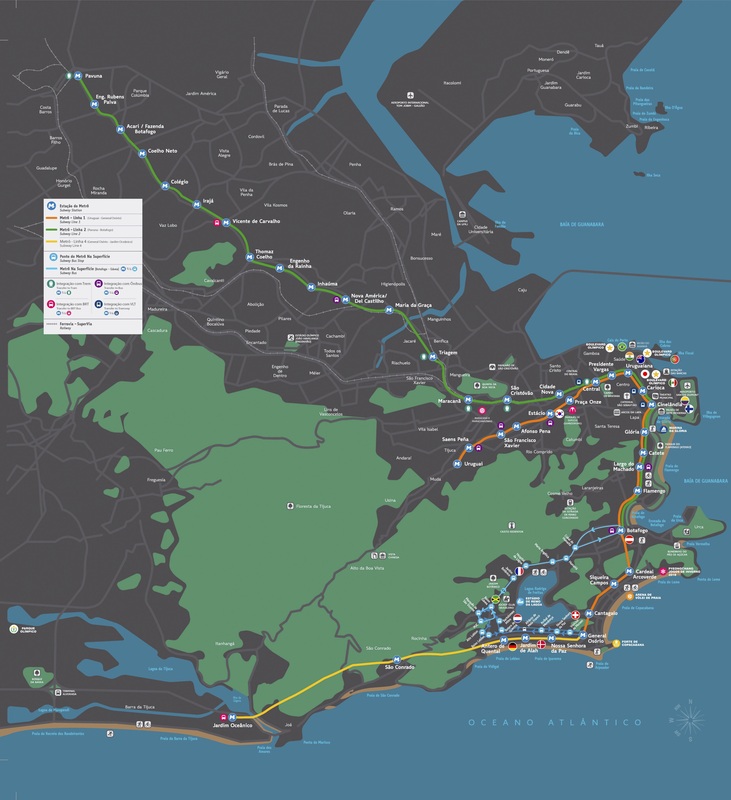 The area has everything you would expect from a major residential area including theatres, good restaurants, stores, movie houses, and nightclubs. Eating Out: Excellent. Shopping: Good. Entertainment: Good. Hotel Accommodation: Excellent. 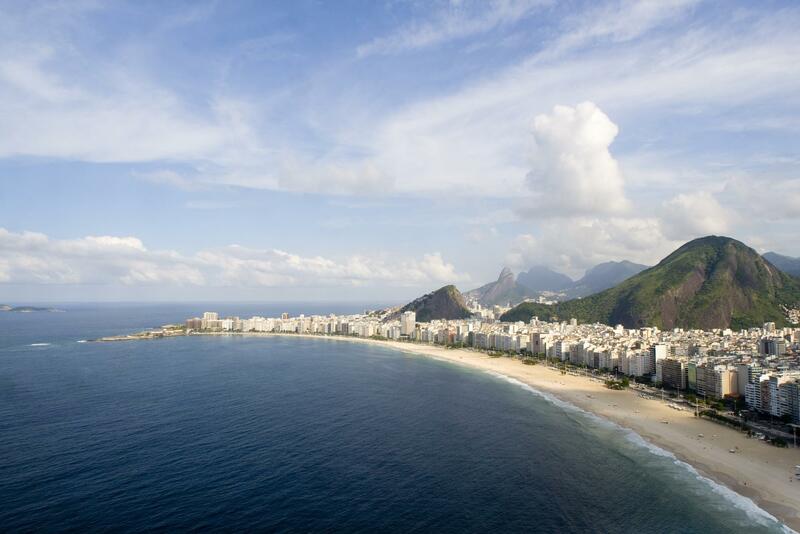 Ipanema and Leblon: One of the brightest jewels in the Rio crown is the area known as Ipanema and Leblon. Highly residential, with luxurious apartment blocks lining the beach front and behind, Ipanema and Leblon boast the best and most sophisticated in nearly everything the city has to offer including restaurants, stores and shopping centres, nightclubs, the beach, and the famous girls (and boys) from Ipanema. Eating Out: Excellent. Shopping: Excellent. Shopping Leblon is a gem. Entertainment: Excellent. Hotel Accommodation: Limited, but good. Fasano is one of the city’s best. 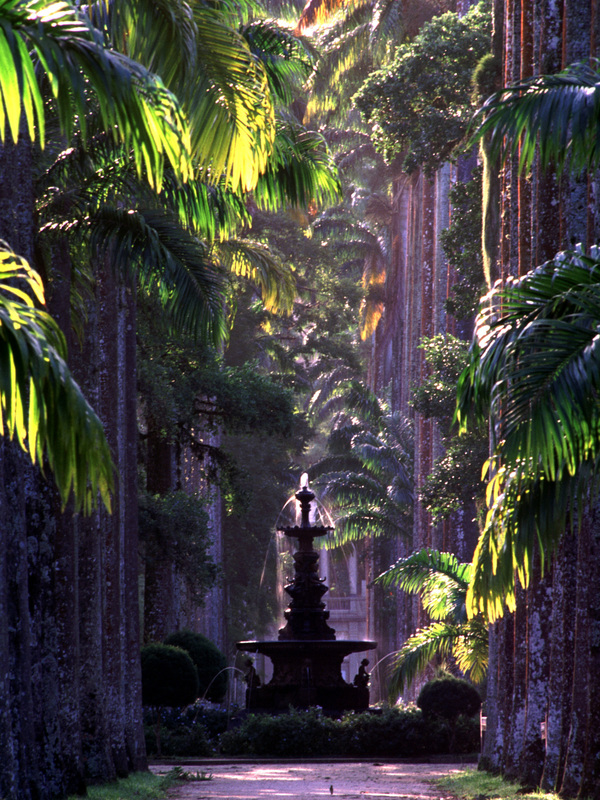 Lagoa and Jardim Botânico: Mainly residential, the Lagoa and Jardim Botânico offer as attractions the city’s Jockey Club, the Botanical Gardens, and on the shores and the roads off the Lagoa, many of Rio’s more interesting restaurants, bars and night clubs. Eating Out: Excellent. Shopping: Poor. Entertainment: Good. Hotel Accommodation: Non-existent. São Conrado: São Conrado is home to the elegant and picturesque Gávea Golf Club and the Fashion Mall with its popular restaurants. São Conrado is also the residential area of extremes. On the one hand you have Brazil’s largest shanty town, favela, which sits, picture postcard pretty, clinging to the side of the mountain, then up the scale, and by a considerable margin, the condominiums of high rise apartments and, nestling in the trees above the golf course some of Rio’s more spectacular houses. The refurbishment of Oscar Niemeyer’s Hotel Nacional means São Conrado is now an option for visitors, as is its neighbouring Pullman Rio de Janeiro. Eating Out: Good, but limited. Shopping: Good, but limited. Entertainment: Fair. Hotel Accommodation: Limited to Hotel Nacional and the Pullman (ex- Inter-Continental & Royal Tulip). 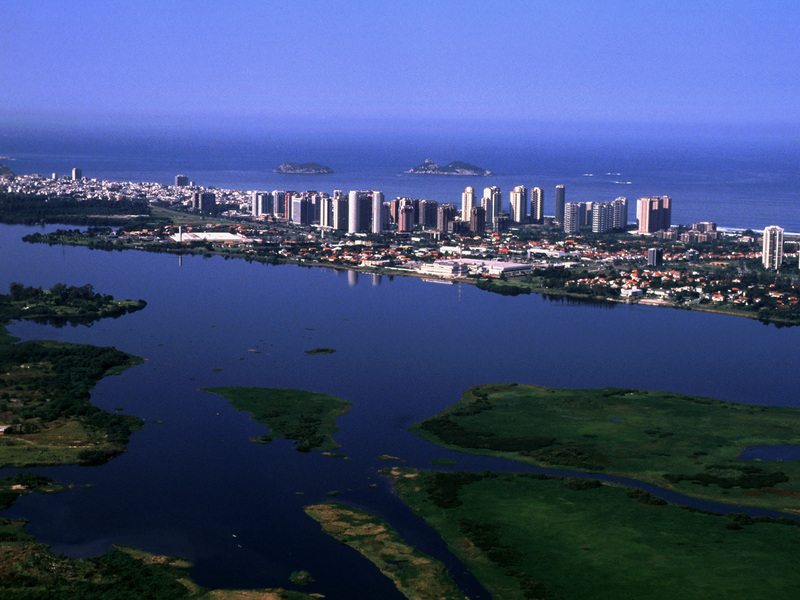 Barra da Tijuca: Barra is often said to be the future of Rio and it could be argued that the future has already arrived. Barra contains many of the city’s more pleasant and modern residential districts and condominiums. 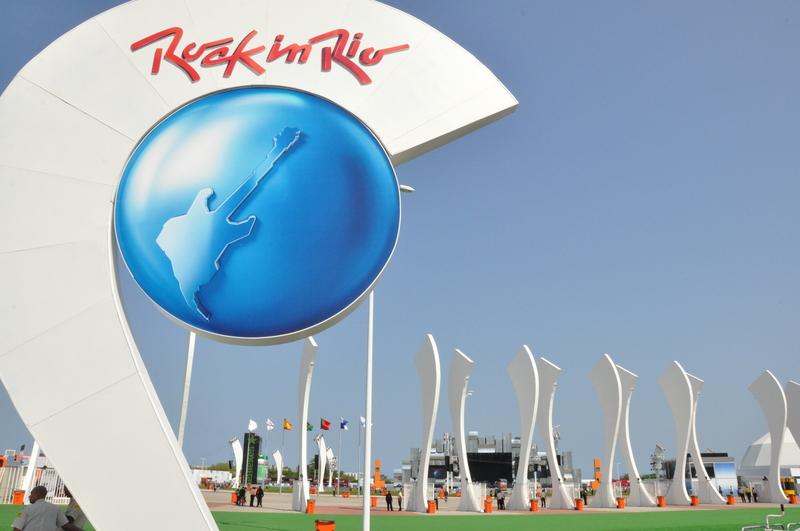 It has many of the city’s better sports clubs; the city’s exhibition and conference centre, Riocentro; mile after mile of beach; the city’s largest showhouses, including the site for Rock in Rio and the Cidade das Artes; the city’s largest shopping centres, including Latin America’s biggest, Barra Shopping; the city’s most modern movie houses; the city’s theme and water parks; and many of the largest and best stocked supermarkets. Barra is also home to what was the Olympic village and many of the 2016 Olympic activities took place in the region, including the golf. The selection of restaurants and bars on offer in Barra improves year on year, and thanks to the Olympics and the opening of new hotels by Hilton, Grand Hyatt and Windsor, the selection of good, modern hotels and apart hotels is on the increase. Eating Out: Excellent. Shopping: Excellent. Entertainment: Excellent. Hotel Accommodation: Excellent.